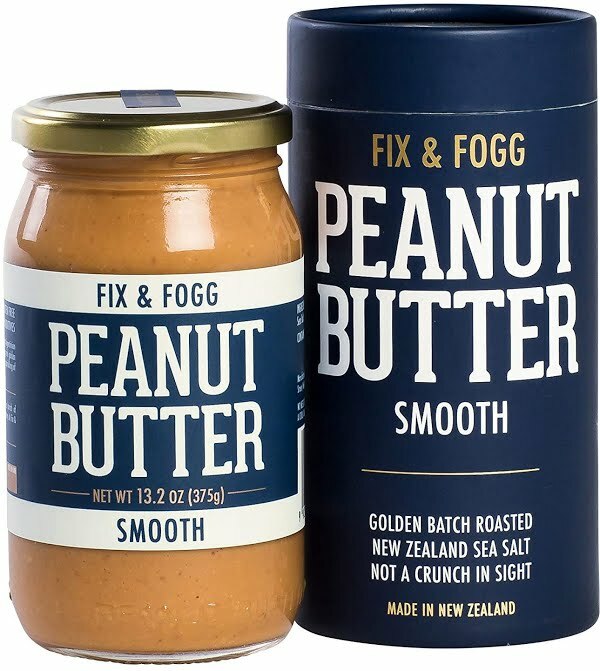 Answer: Fix & Fogg peanut butter is one of the most keto-friendly brands you can buy. 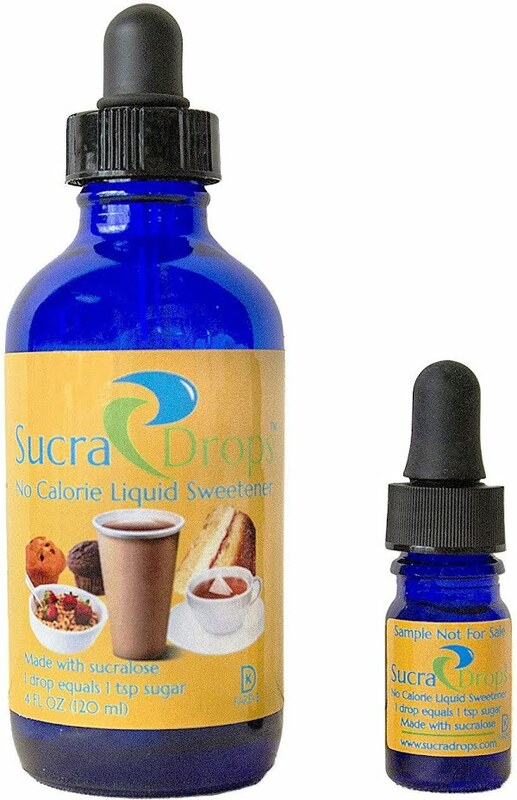 Every variety contain around 4 g of net carbs per 2 tablespoon serving. Yes, even the dark chocolate flavor is still only 4 g of net carbs. The other macros are similar across each flavor as well. 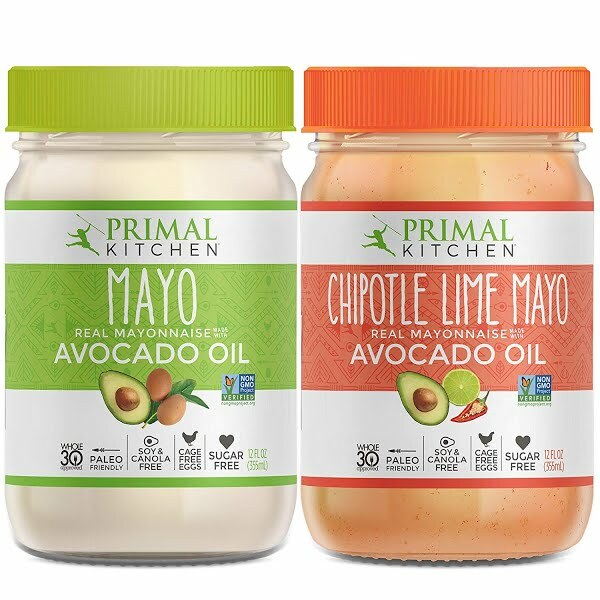 The smooth and crunchy flavors contain 8 g of fat and 5 g of protein, while the dark chocolate flavor is just under its peers at 7 g of fat and 4 g of protein. The biggest danger with peanut butter is overeating it, as it can be hard to monitor portions when snacking on it. If you want an even more keto-friendly peanut butter, you can try making your own. Alternatively, you can buy almond butter. At only ~3 g of net carbs in a 2 tablespoon serving, it's a way to satisfy your craving for a nut butter without taking on all the carbs.